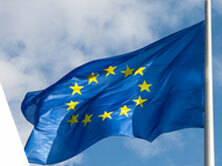 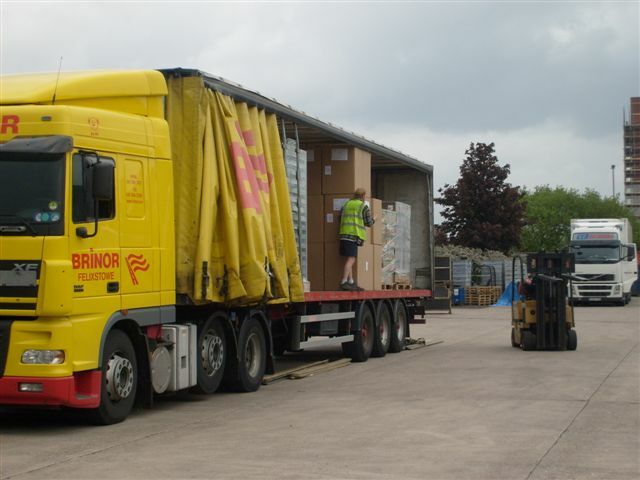 GROUPAGE,PART LOAD, FULL LOAD , HAZARDOUS, TIME SENSITIVE AND DEDICATED DELIVERIES ACROSS EUROPE. 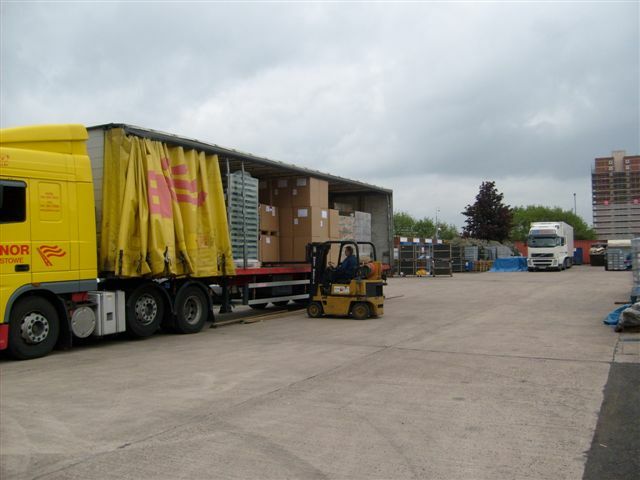 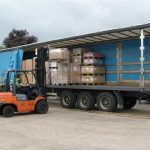 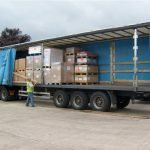 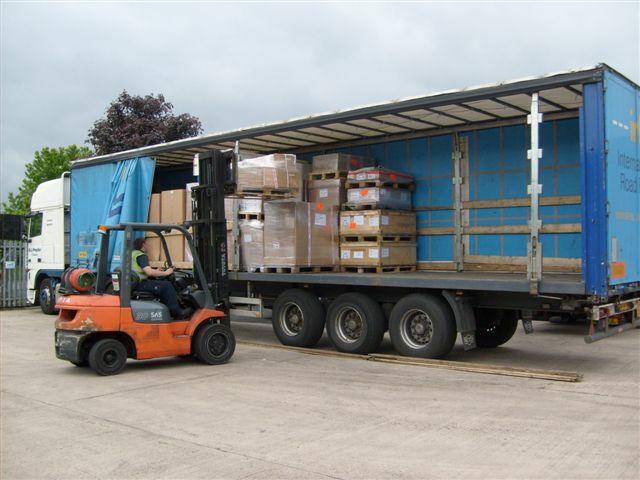 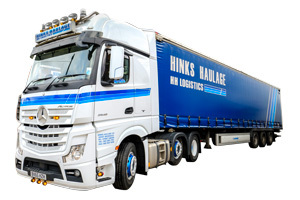 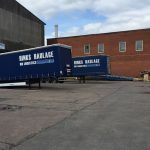 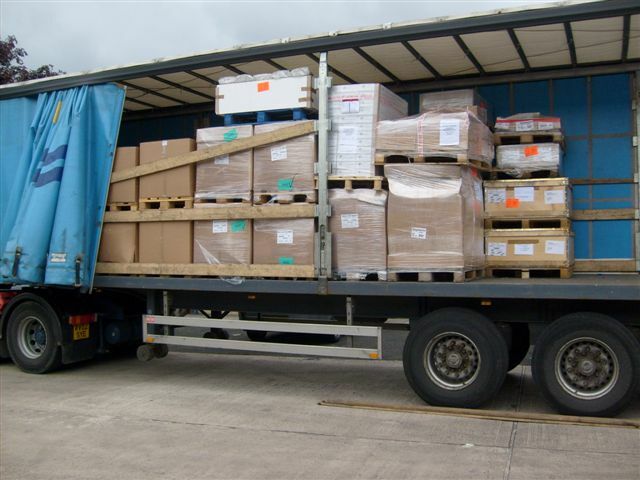 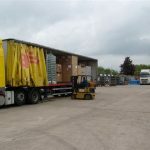 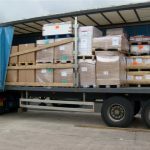 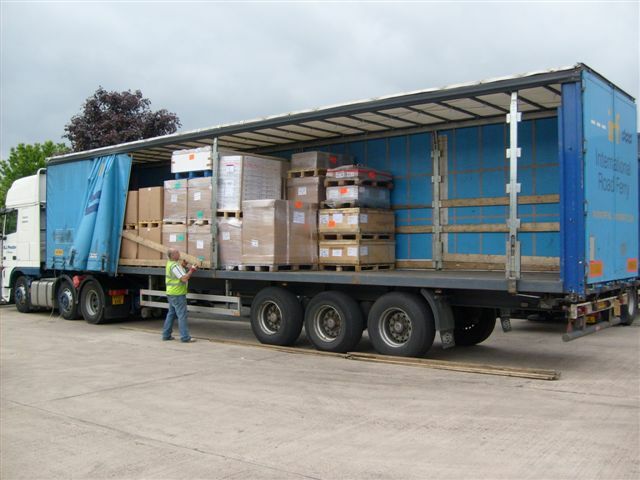 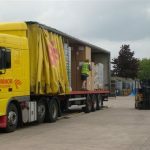 From 1kg to 26,000kgs, palletised or non-palletised cargo, bundles, IBC's, Hazardous or Non Hazardous, we can arrange most collections and deliveries. 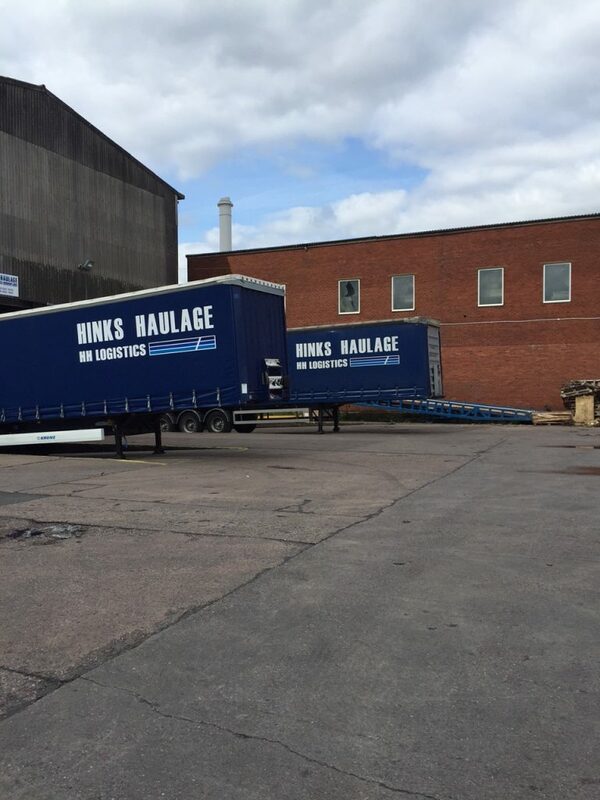 Part loads/groupage or full loads please give us a call.